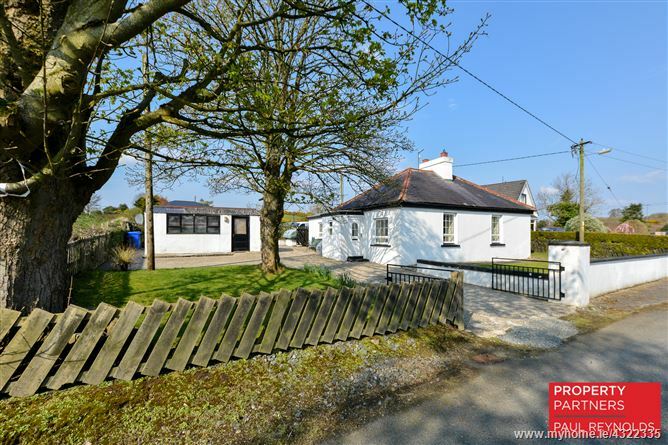 Unique two bedroom cottage originally built circa 100 years ago and lovingly refurbished to effortlessly combine modern living with old world charm. 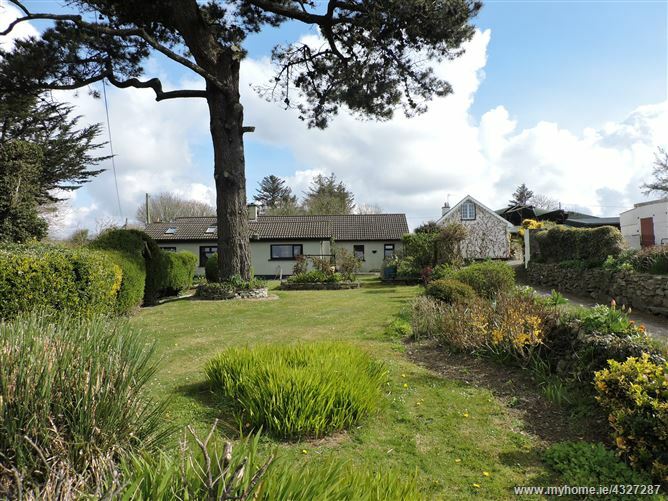 Set on a private site less than half a mile from the village of Convoy with beautifully landscaped gardens and an abundance of mature shrubs and trees this charming cottage may well become your dream home. 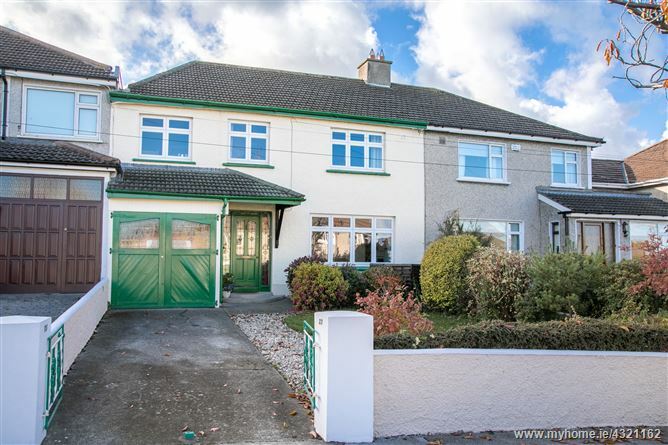 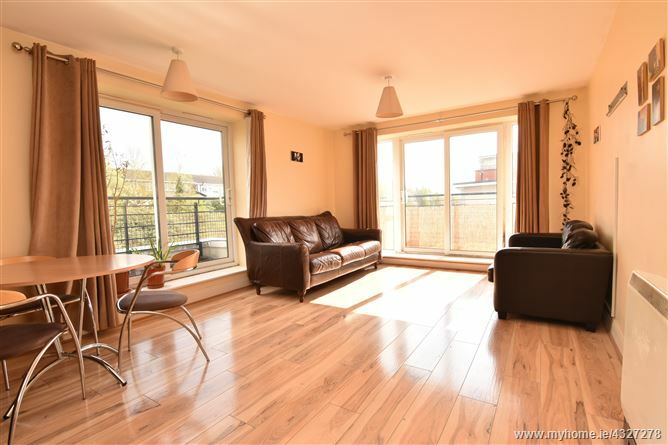 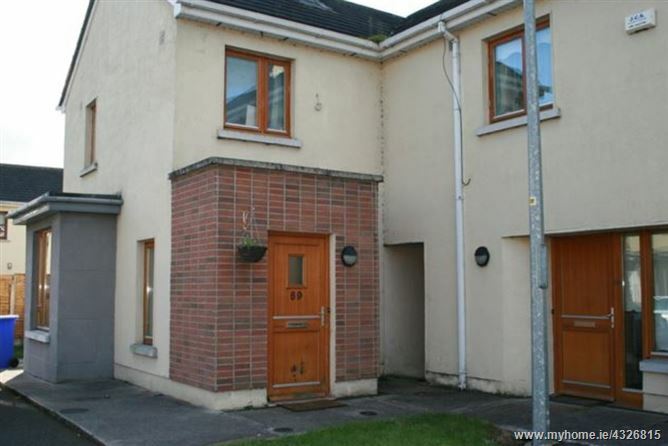 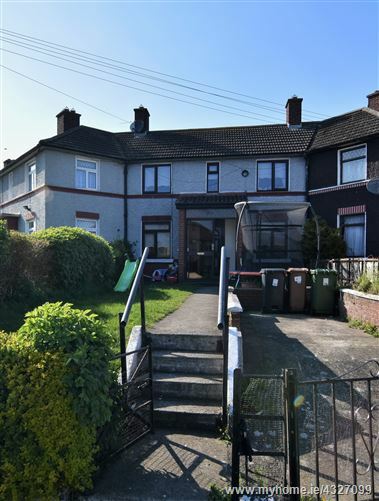 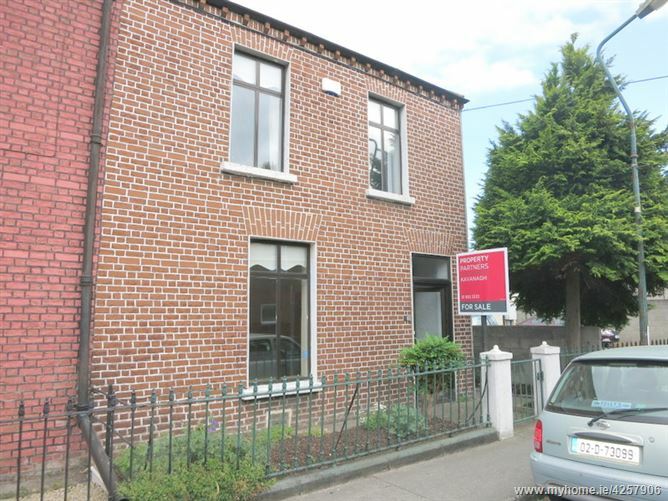 Located in Church Hill just a few minutes stroll to Tullamore town centre and all amenities it has to offer, This light filled three bedroom end of terrace property. 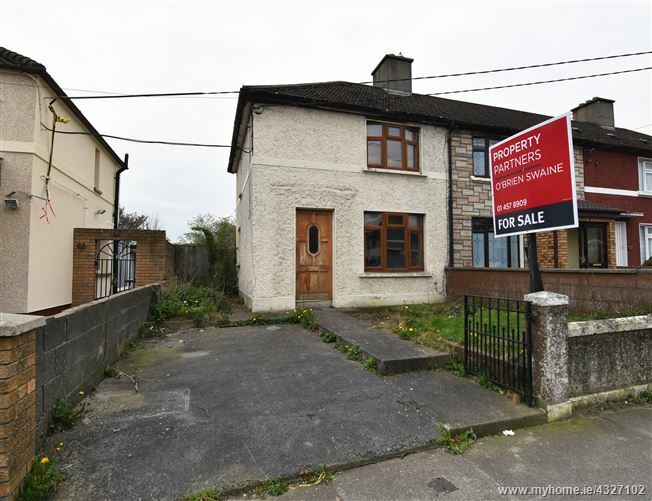 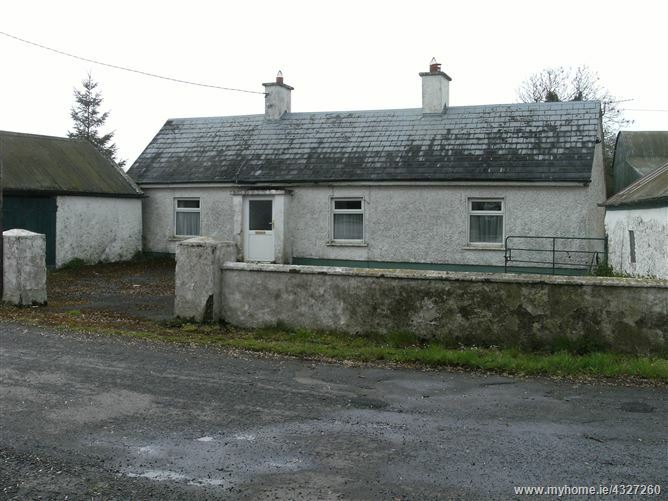 Constructed in 2007 the property offers excellent value for money in a rising market for both investor and first time buyer alike.